The LEGO Movie 2: The Second Part will feature a surprise cameo appearance from none other than Supreme Court Justice Ruth Bader Ginsburg. The highly-anticipated sequel to the LEGO Movie looks to be packed with cameos from beloved figures from pop culture in LEGO form. Ruth Bader Ginsburg is not set to be immortalized in LEGO form as she’s not only going to appear in The LEGO Movie 2, but she’ll also have an actual figurine that will be released in stores depicting her likeness. Ginsburg, however, will not actually be voicing her part in the movie. 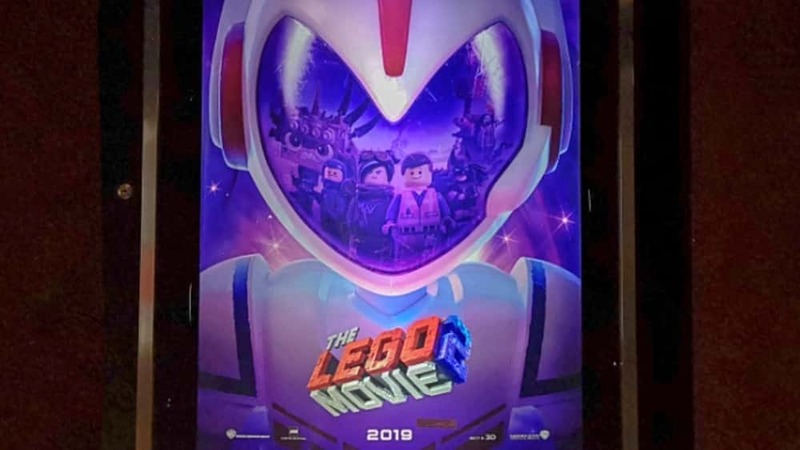 The LEGO Movie 2: The Second Part is set to hit theaters on February 8. You can check out the new teaser trailer from the film in the link below.